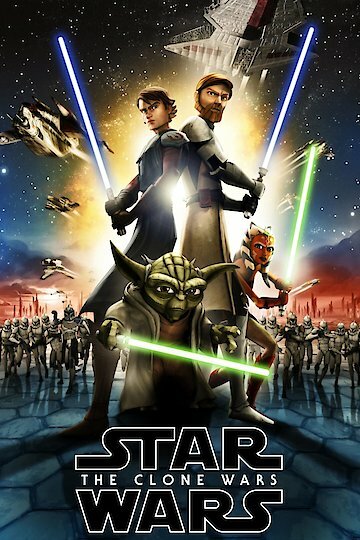 Following a battle with a Separatist army, Jedi Masters Obi-Wan Kenobi and Anakin Skywalker are sent by Yoda to rescue Jabba The Hutt’s son who has been kidnapped. While Anakin and his new apprentice Ahsoka travel to the planet Teth to rescue Jabba’s son, Obi-Wan travels to Tatooine to use this situation as an opportunity to negotiate a treaty between the Hutts and the Republic. Upon their attempt to rescue Jabba’s son, Asajj Ventress ambushes Anakin and Ahsoka. If the Jedi are unable to rescue Jabba’s son, the balance of power could shift against the Republic.